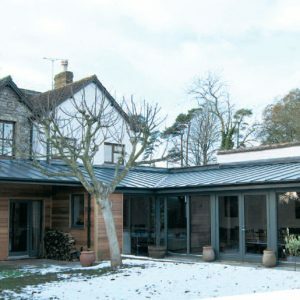 For residential, industrial, commercial and public projects A superior quality raised standing seam roofing and cladding system that enhances aesthetics and provides a weather tight joint above rainwater flow. The perfect choice for an exceptionally wide range of new build, refurbishment roofing and vertical façade applications. From residential, industrial, commercial and public projects to modular new build. 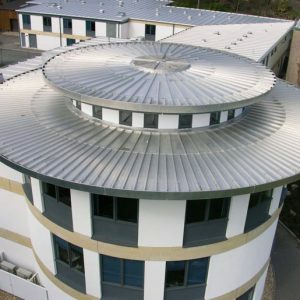 With total compliance to building regulations, and third party accreditation from BBA, AshZip standing seam systems is the correct specifiers choice. Initial Roof Survey including thermal imaging Report on findings, proposal and product specification On site visits with site inspection reports Final sign off Insurance backed warranties for material and labour upon completion by an approved certified installer CPD Presentations On site installation training / Supervision CONTACT US TODAY!